32932 Pacific Coast Highway, Suite 6. 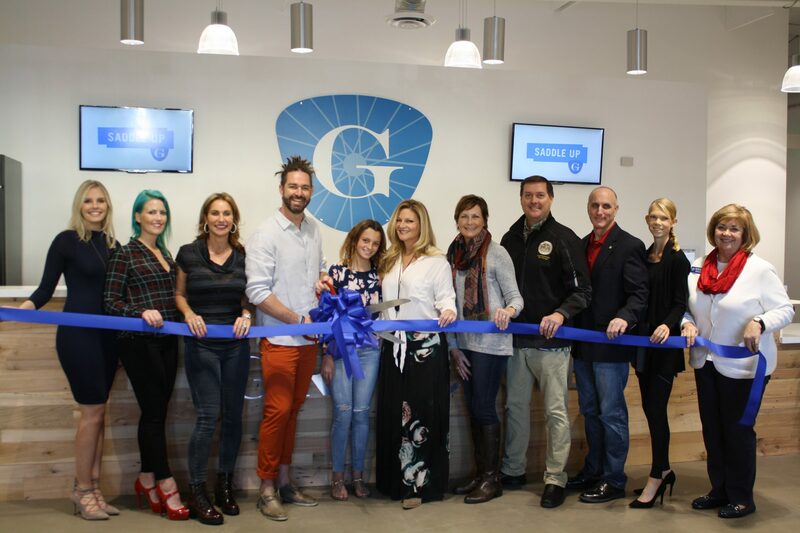 The new fitness center and boutique celebrated their official opening with a ribbon cutting ceremony on Friday, Dec. 2 with the Dana Point Chamber of Commerce. GritCycle Monarch Beach is an indoor cycling studio that offers 45-minute classes for all levels of difficulty. During each class, clients will follow choreography set to different types of music. Inside the center, there is also a retail store that sells athletic clothing and gear. The owners, Marisa Wayne and Matt Bourne have a location in Costa Mesa, but were looking to expand. Information on classes can be found on their website, www.gritcyclemb.com.